By Graham Barry | March 6, 2012. 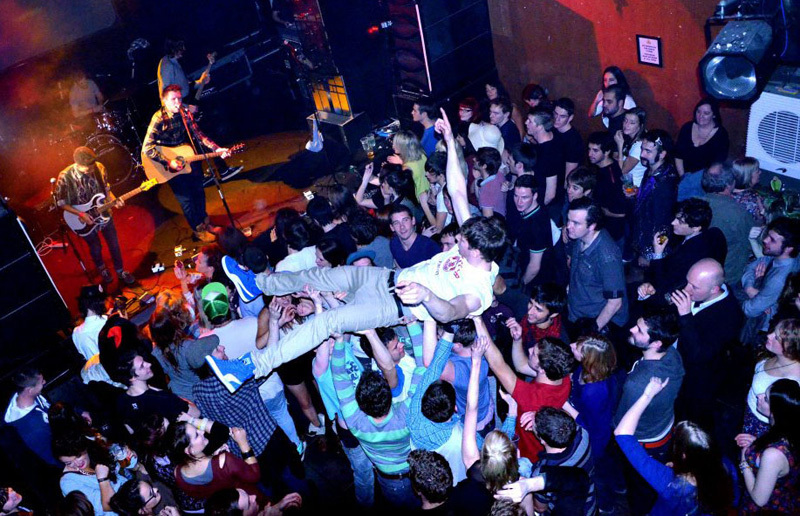 For the past eight years, bands have been clapped to success in Wexford Street. 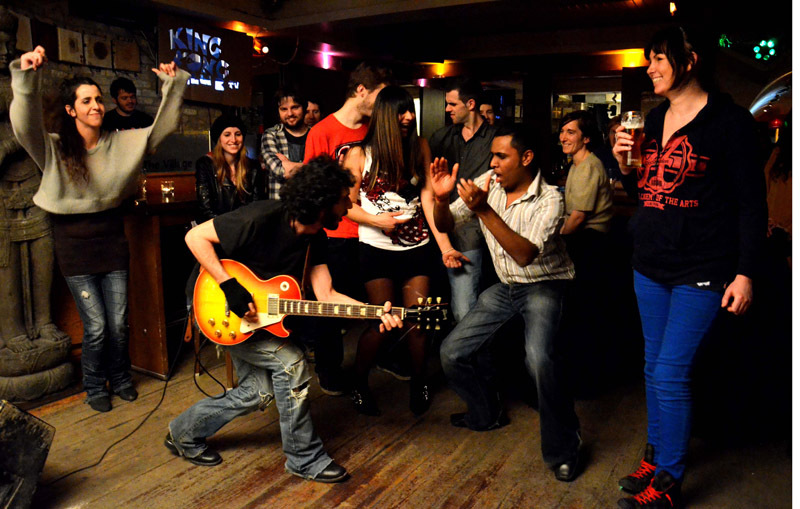 The Village on Wexford Street has played host to a unique music competition every Monday night called the King Kong Club. Founded in 2004 by Seattle-born Keiron Black along with Brendan Conroy and John Brereton, they describe the Club as an “Interactive Musical Game show”. Each artist starts off in a heat where they play three songs; then at the end of the night there is a “Clap-Off” to decide who goes through. Using the custom Clap-O-Meter, aptly shaped like the Empire State Building, the winner is determined by whichever band gets the loudest applause. Black claims his vision from the outset was to replicate the format of American Game Shows from the 1970s and 80s. “The Clap-O-Meter adds a fun element to the end of every night. It’s an honest way of finding a winner; everybody can see that it can’t be rigged”, he states. The winner of each heat enters a semi-final where they will compete against six more bands before the Clap-O-Meter chooses which band enters the final. “We set it up to embrace and promote young bands and to teach bands how to promote themselves,” Black said when asked what the initial goal of The King Kong Club was. As part of the whole experience each band is given an interview which airs on RTÉ 2XM, RTÉ’s digital radio station. If a band wishes, the people behind the King Kong Club will also sign them up to the Irish Music Rights Organisation (IMRO). 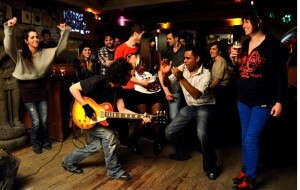 Bands travel from far and wide to take part in the King Kong Club. This season a band called The Bambir reached the Semi-Finals, an impressive feat given that they come from Armenia. Last season’s winners, The Raglans, travelled to Portugal for 9 days to record with Boz Boorer, Morrisey’s former musical director. 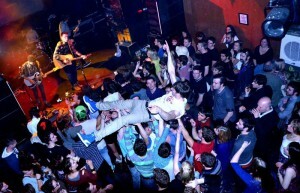 Runner-up prizes include playing at Oxegen, Electric Picnic, Vantastival and KnockanStockan to name but a few. If you are a solo artist or in a band and would be interested in taking part in The King Kong Club contact Hazel at kingkongclub1@gmail.com.